Tight, full, compact mounding habit. 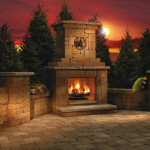 Lime green foliage holds its color well through the summer, turning a rich burgundy in fall. Clusters of reddish buds open to pure white flowers in spring. 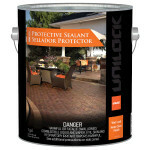 Deer resistant. 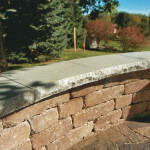 Tolerates a wide range of soils. Flowers on new wood. 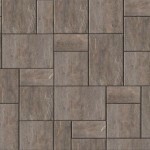 No serious insect or disease problems. 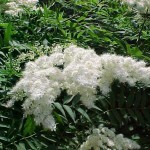 Mass in group or shrub borders. Tiny white flowers in flattened clusters. Dense, compact, rounded mounding form. Birch-like, dark green leaves. Great orange and red fall color. 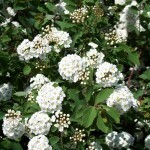 Dense, arching shrub with small, abundant white flowers in dense clusters that appear before foliage in spring. Narrow, soft sea green foliage. 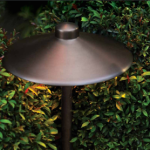 Low growing, dwarf mounded shrub. Dainty, fine textured foliage with thin branches. Fast growing. During the summer, pink flat clustered heads of flowers cover the plant, making this an attractive addition to the rock garden, border, or as a low hedge. 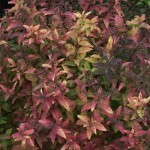 A compact shrub with foliage that turns an incredible range of colors throughout the season. 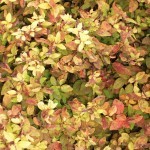 Foliage emerges a deep reddish pink, turning golden orange, and finally bright yellow green. Orange to red fall color. Bright pink flowers in summer. 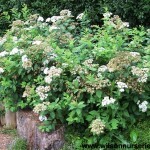 Excellent dwarf, dense mounding shrub with dense, graceful arching branches covered with mall clusters of white flowers in the spring. 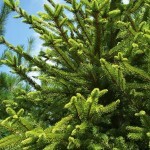 Foliage is bluish green, resembling boxwood foliage. 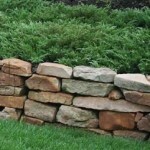 Great informal barrier plant or divider. Vividly colored, pink to red fern-like spring foliage turns chartreuse with bronze tips, then solid green as it matures on this hardy, compact shrub. 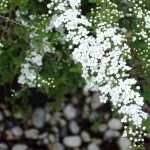 Showy panicles of tiny, white flowers adorn the foliage in late spring. 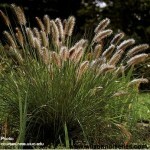 Superb in foundation planting, or to accent borders or raised beds. Works well on slopes. 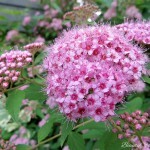 If you are a fan of Tor Spirea, you will fall in love with Pink Sparkler™. 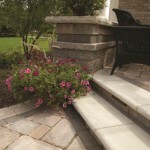 Beautiful pink flowers emerge in early summer and then re-bloom in fall. 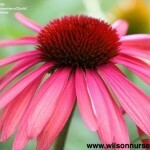 As an added bonus fall flowers appear down the stem, giving an even fuller appearance and pop of pink. The leaves also turn a lovely burgundy red in autumn. 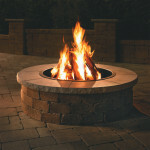 Pink Sparkler™ has a lovely rounded shape that requires very little pruning to keep its shape. Minimal maintenance, re-blooming flowers and multi-season pink color is sure to make Pink Sparkler™ a favorite in your garden. Compact shrub with long lasting crimson flowers fading to rose pink. Leaves change from brownish red to blue green, then red to purple in fall. A food border plant and a great color accent. A natural dwarf with mounding habit. Sprays of pink flowers in early summer. 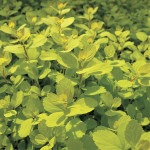 Petite golden yellow foliage holds its color throughout the summer. Hardy. Tolerant of some shade, but gets best color in full sun. 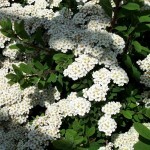 A smaller, naturally dwarf spirea requiring minimal pruning. New leaves emerge scarlet, becoming dark green with maturity, then change to a brilliant bronze in the fall. Showy clusters of pink blossoms cover the shrub throughout the summer. 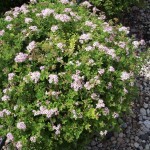 Vigorous dwarf shrub with attractive small leaves and flat topped clusters of flowers June-August. 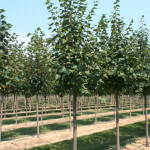 Perfect for borders or mass plantings. 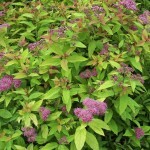 Purplish tips on new foliage in spring. Very hardy, thrives in any location. 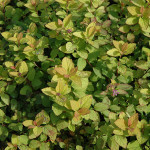 Popular dwarf shrub with russet-orange to bronze-red new growth in spring, maturing to soft yellow leaves in summer. 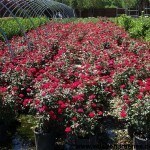 Clusters of rosy red flowers are produced throughout the summer. 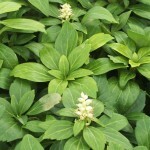 A great garden plant, useful for borders, under windows, or for any kind of foliage contrast. 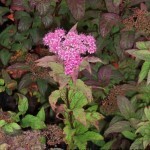 Low mounding plant with pink flowers in June and July. 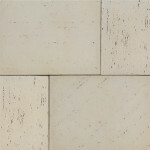 Small, creamy yellow foliage all season. 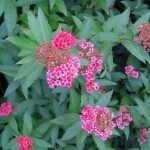 Outstanding small plant for accent or contrast in a foundation planting or shrub border. 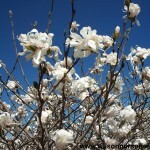 Gracefully arching shrub which is covered in durable, button like white blooms in spring. 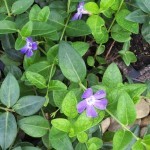 Small, bluish green leaves. Orange to red fall color.